This feature-length documentary attempts to answer one of the most profound questions of the Holocaust - what was the human legacy of the crime? Producer and director Laurence Rees (The Nazis: A Warning from History, Auschwitz: The Nazis and The Final Solution) has travelled extensively in order to film six Auschwitz survivors along with their friends and families. Together, these sequences filmed in Jerusalem, Chicago, London, Bavaria, Krakow and Tel Aviv build into a compelling portrait of the problems, challenges and triumphs that six different individuals have experienced since the war as a result of their time in Auschwitz. A season of programmes across the BBC marking this significant moment. Explore this question and others with our BBC iWonder guides. 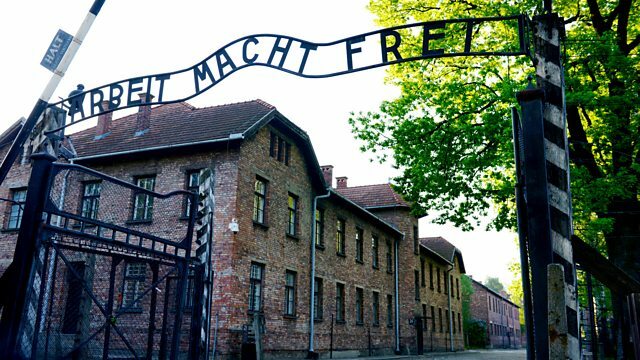 Why did ordinary people commit atrocities? Remembering genocide: Are we doing it right?